Hensley&Cook is a global corporate service and business structure provider. The company provides various corporate consulting services such as structure evaluation, jurisdiction analysis, administrative management, document control, governmental network and business formation advice. The decision of Hensley&Cook to run an own office in each the Seychelles and the UAE is based on the strategic location between Europe and Asia (geographically and time zone wise), the access to the African market, the attractive framework offered by the respective registrars at the two locations and the availability of skilled employees from different cultures. 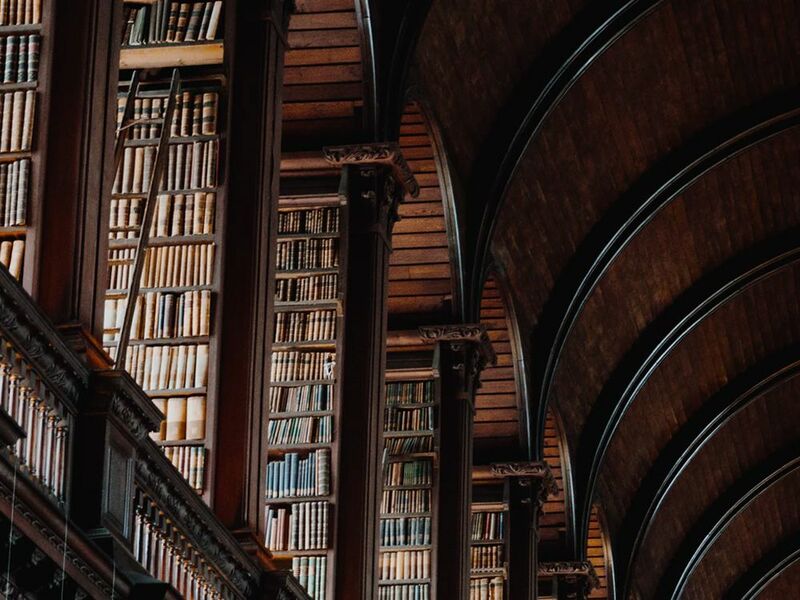 Hensley&Cook can provide clients with attractive solutions among others for estate planning, investment funds, captive insurances or philanthropy.  Hensley&Cook places the client in the center of the value model and designs products and processes around the goal to serve clients and to exceed their expectations. Hensley&Cook is a licensed Corporate Service Provider in the UAE and has an an International Corporate Service License, an International Trustee Service License and a Foundation Service License from the Financial Service Authority of the Seychelles (FSA). Contact us today, to learn more about how we can help you. But of course an emergency number is provided in case you need to contact us outside the working hours. Hensley&Cook belongs to the CRESCO Group, a conglomerate with a wide range of activities and a selection of well positioned brands, working out of offices in the Americas, Europe, Asia and Africa. We can tap into the competencies of the different companies of the CRESCO Group whenever required by our clients, whether this is for example to provide state-of-the-art accounting services or elaborated legal consultancy.